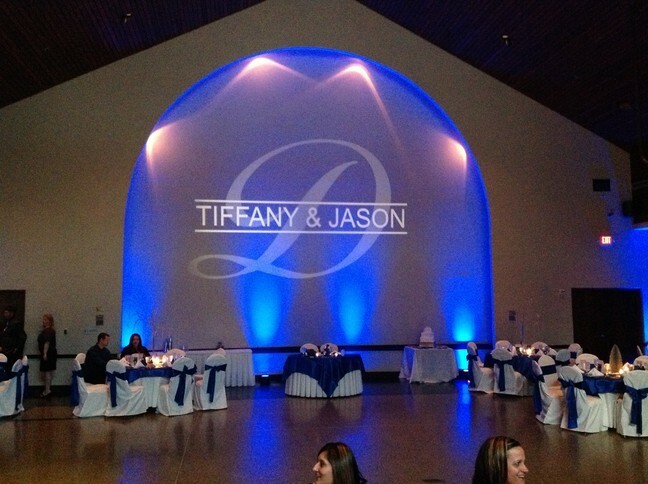 For a complete product page of the GOBO's we offer please click on the button below. There are 3 types of GOBO's. Metal: The most economical. The design is cut from a C and C machine, and is a solid piece of metal. Glass: The middle ground of the GOBO's. It is made of Italian glass and the design is laser etched. Finer details can be seen in the designs. Glass Grey Scale: The more expensive of the three. It is also made on a glass GOBO, and laser etched. The difference is you can not only have black and white designs, but grey as well.